A section of Highway 3 is closed after the pavement buckled. 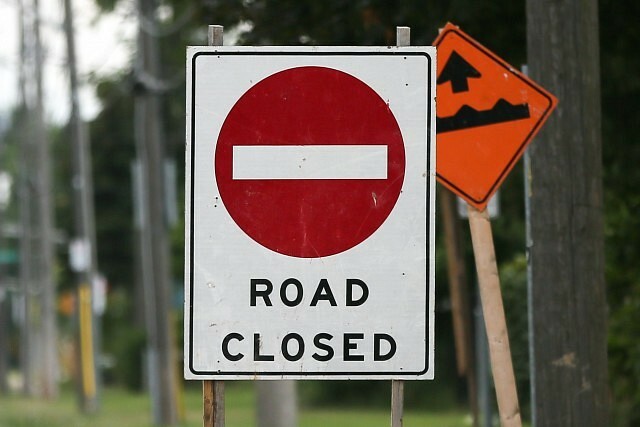 OPP say two sections between Malden Road and Ellis Side have buckled due to the heat and are unsafe to travel on. The will be closed until further notice.